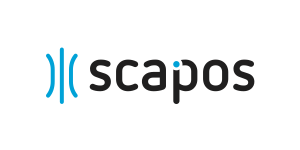 scapos is involved in collaborative research and innovation projects at both national and European levels. In addition to R&D linked to its product portfolio, scapos provides expert project management support to European collaborative projects. The support offering provided by scapos for R&D project management is exemplified by its role in the Fortissimo project, where it handles the operational management (a project with well over 100 partners) and is responsible for the management of open competitive calls. Strategic planning for high performance computing (HPC) R&D is also reflected in its role supporting Fraunhofer’s participation in the European Technology Platform “ETP4HPC”.